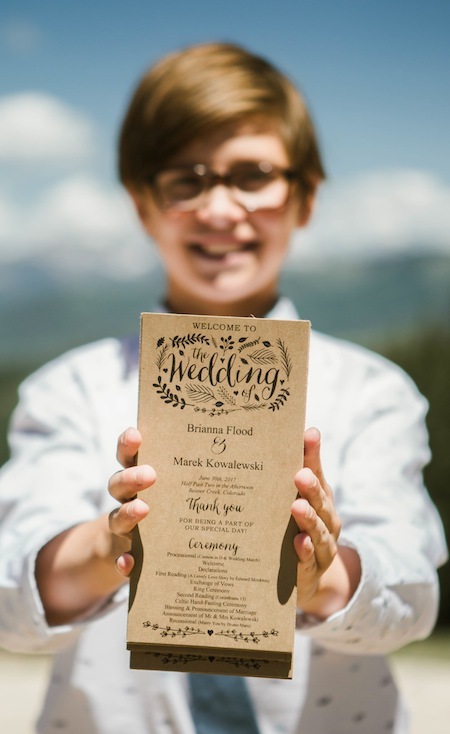 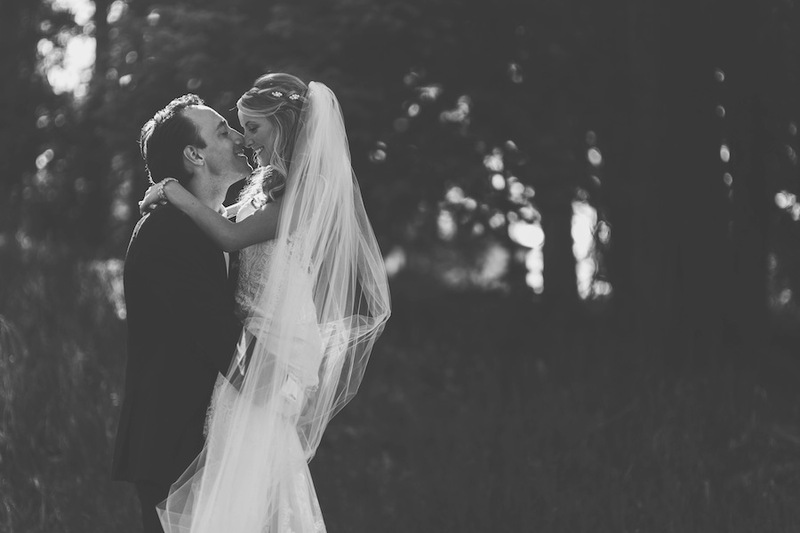 It’s always such a joy to share in the union of marriage, and Bri + Marek were no exception. 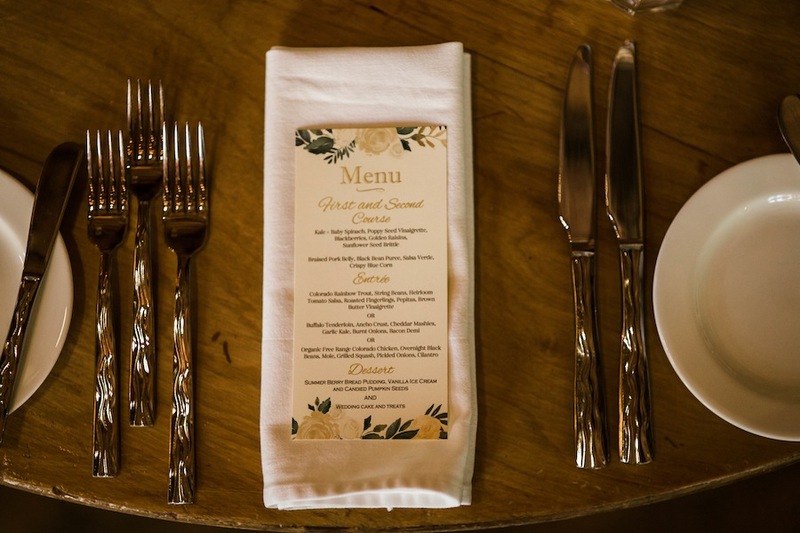 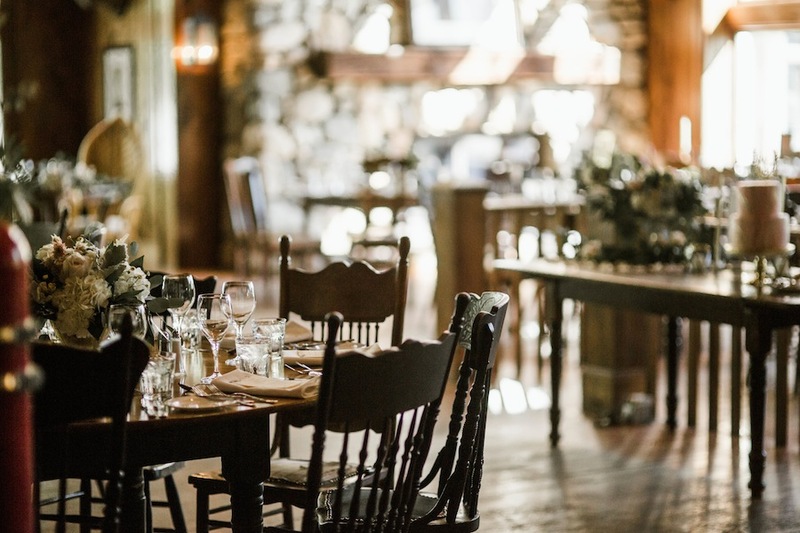 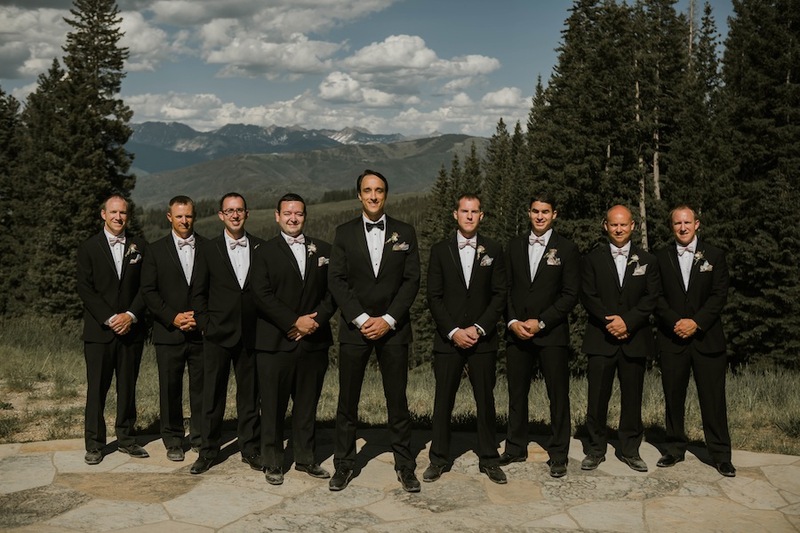 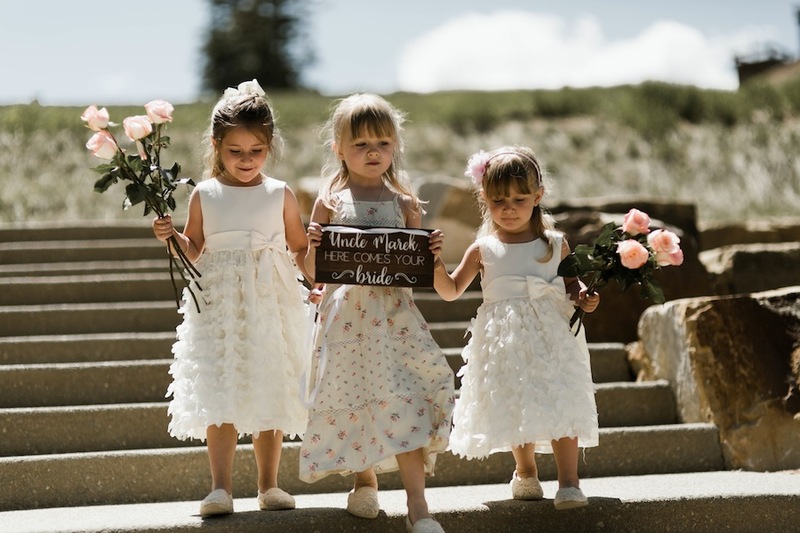 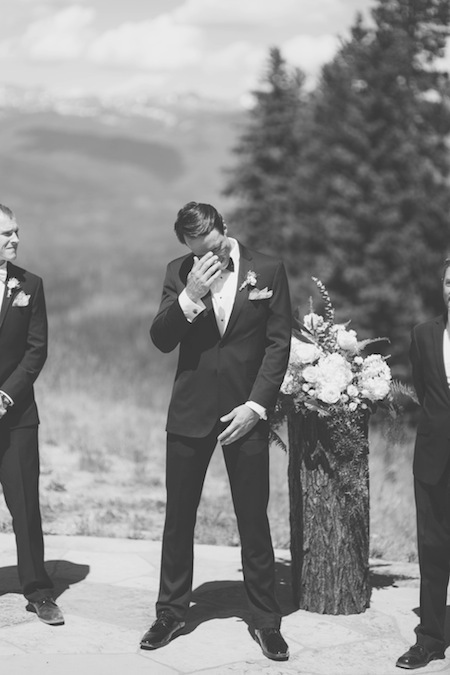 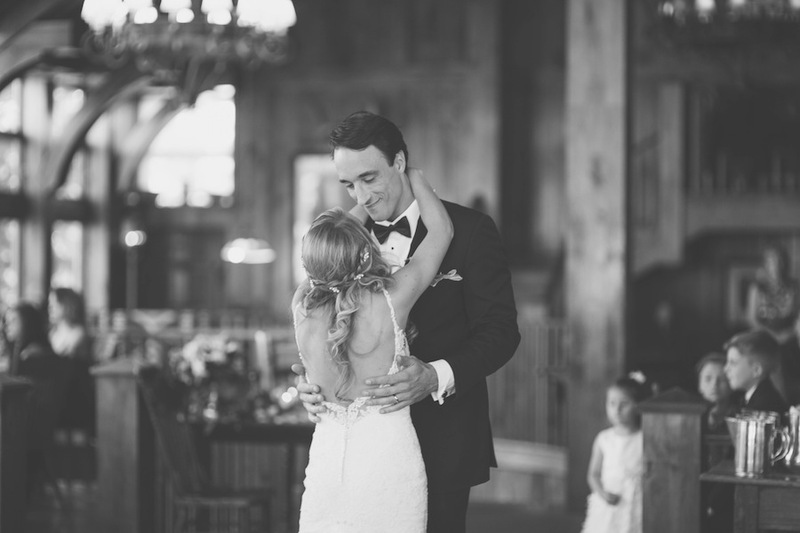 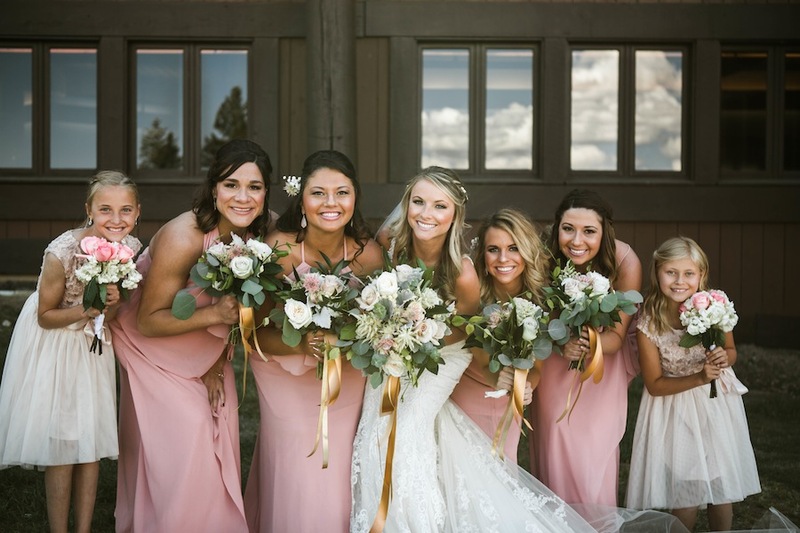 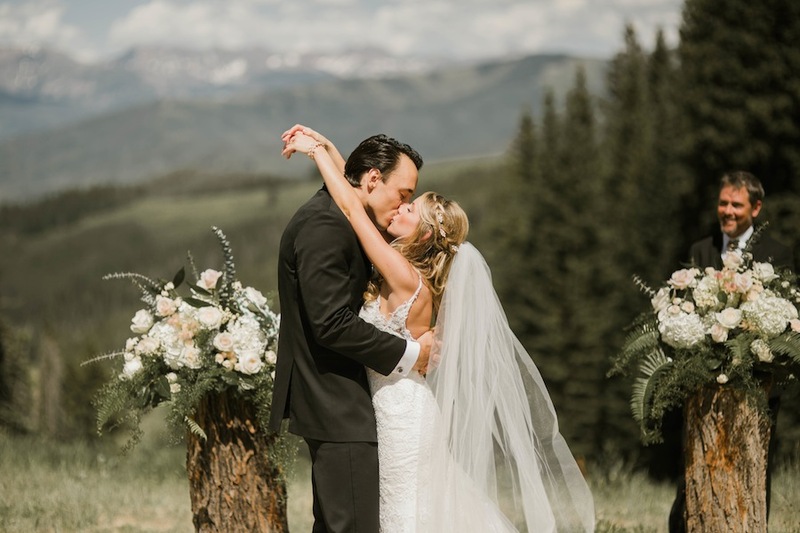 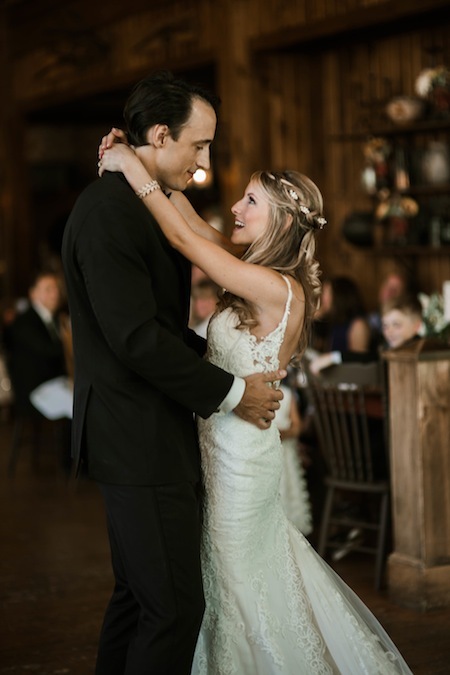 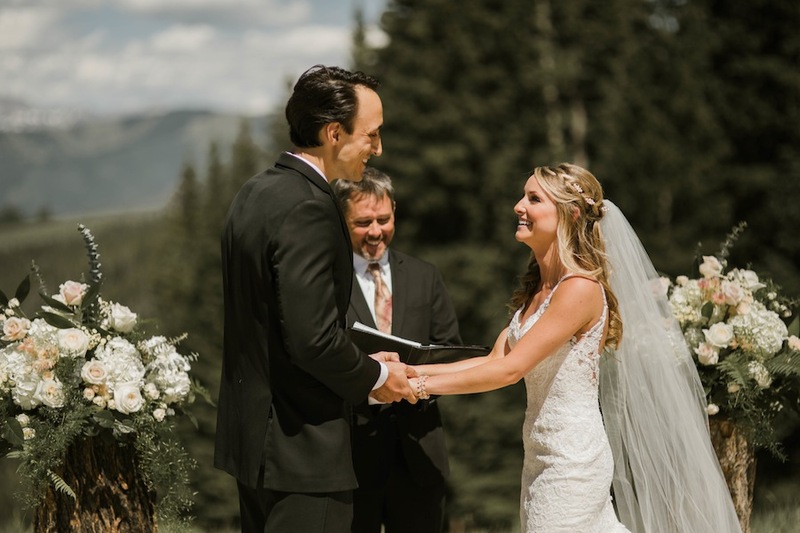 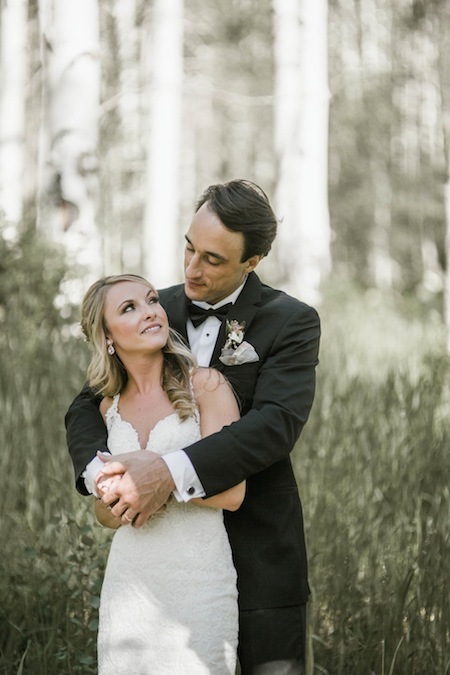 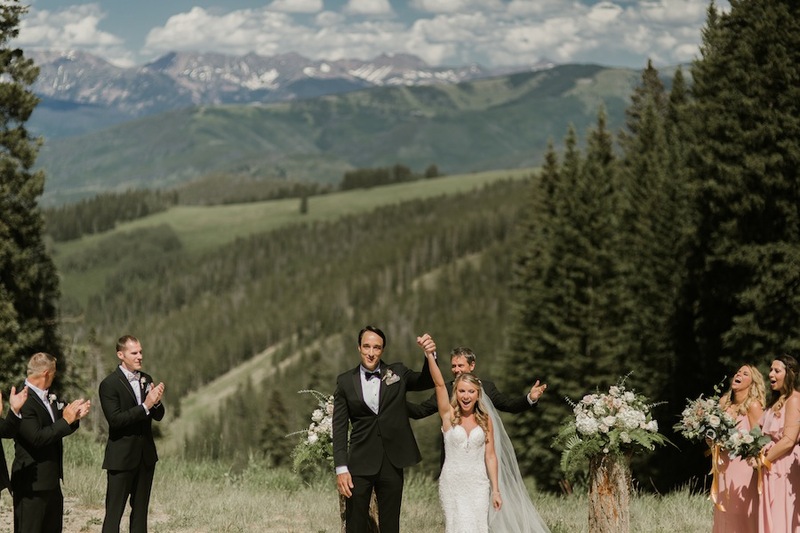 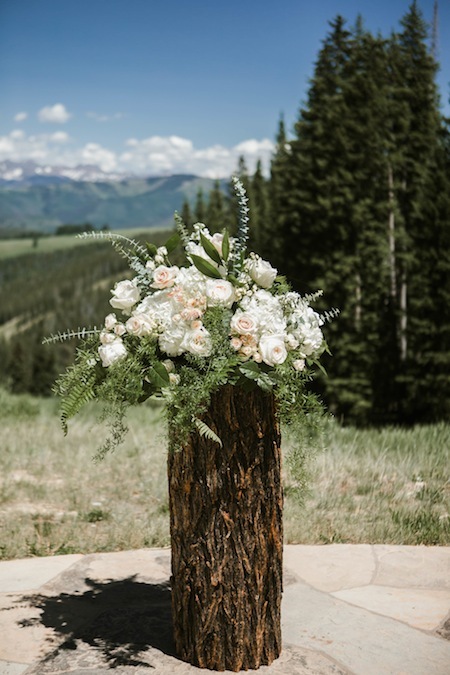 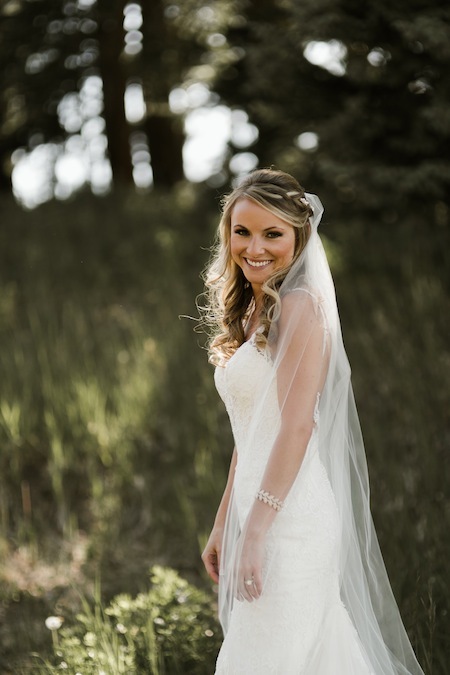 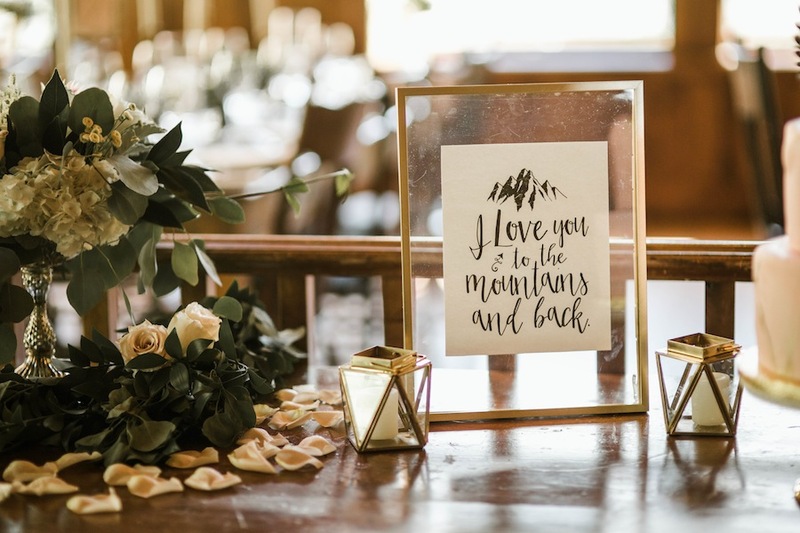 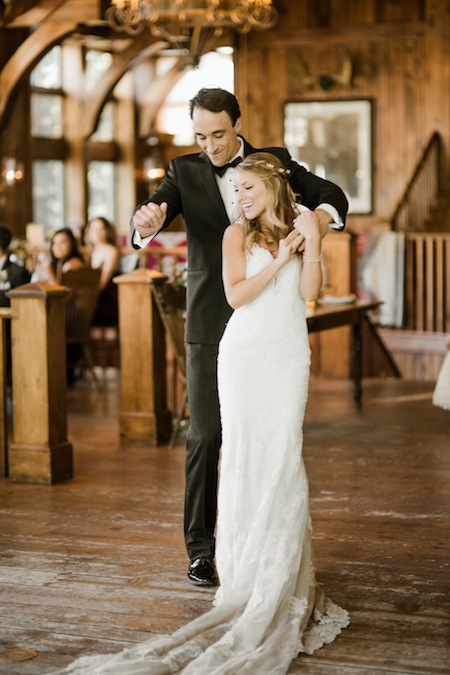 With the ceremony at the Beaver Creek Wedding Deck and the reception at Saddle Ridge, the happy couple had close family and friends by their side on their glorious day. 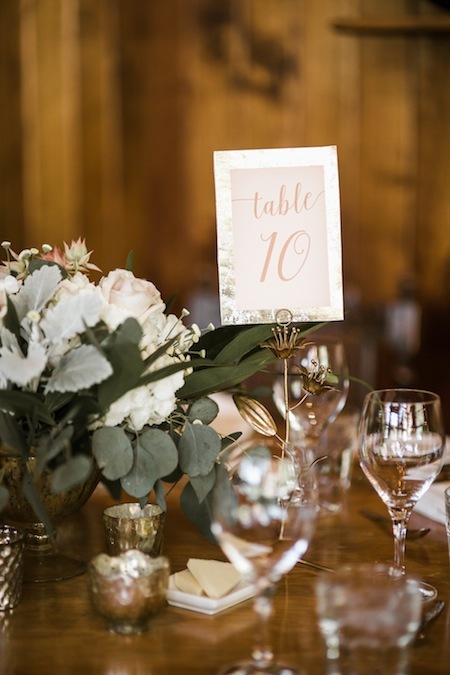 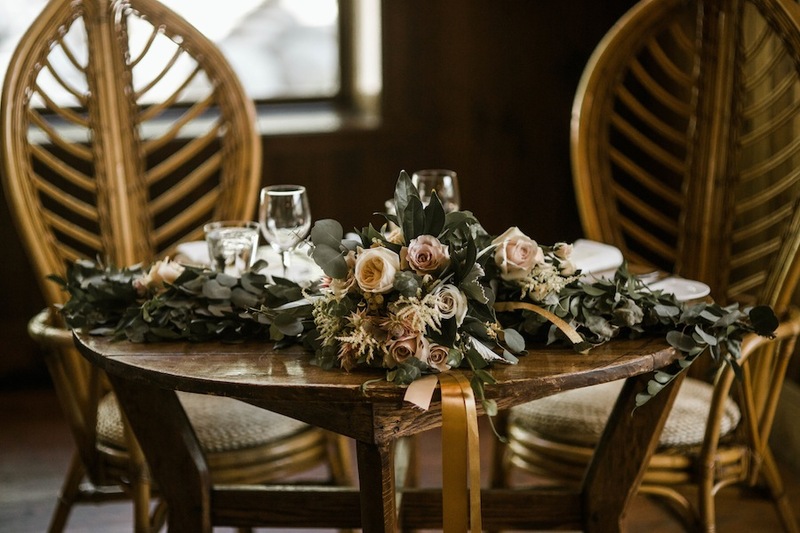 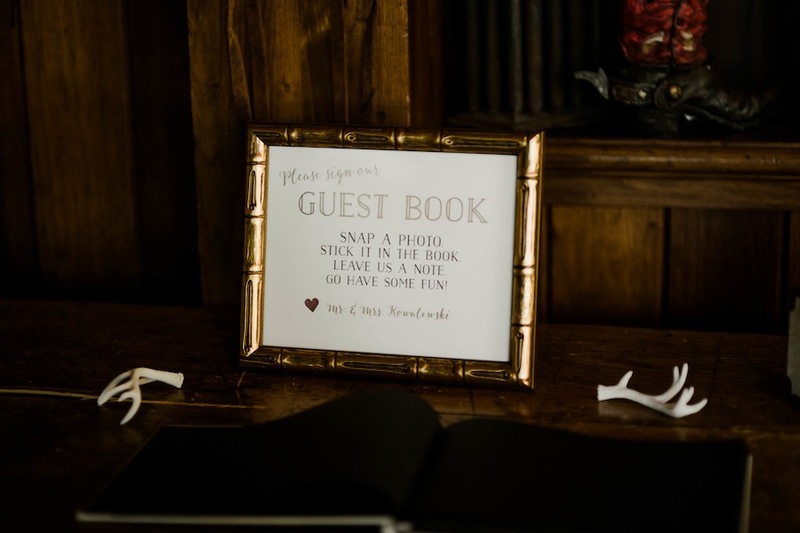 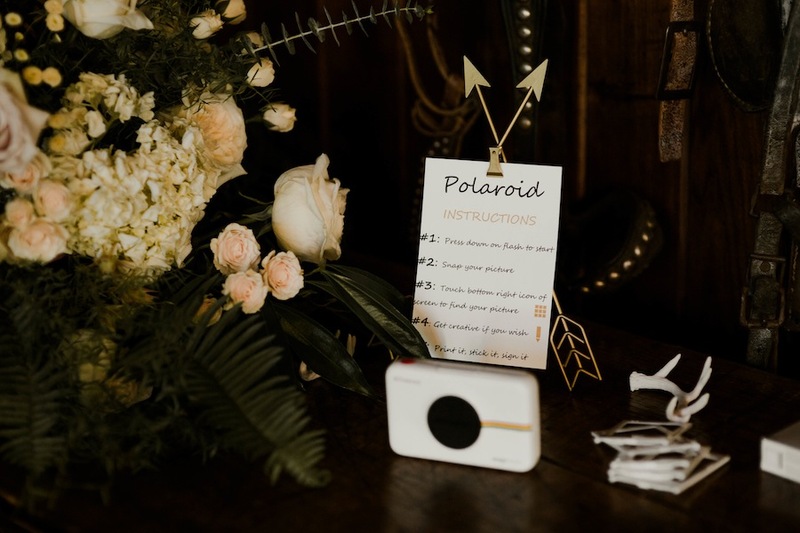 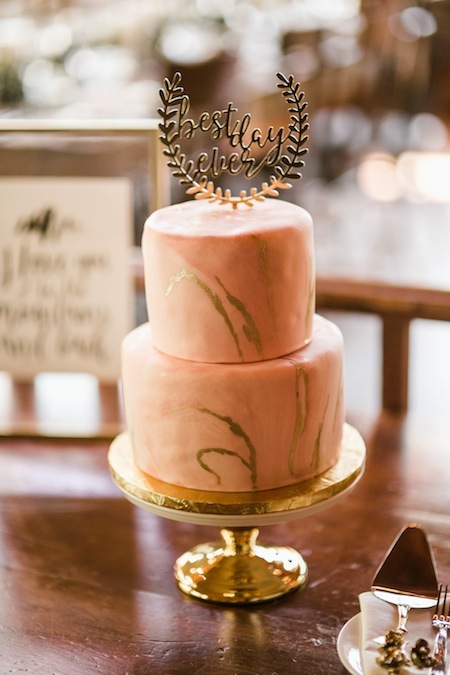 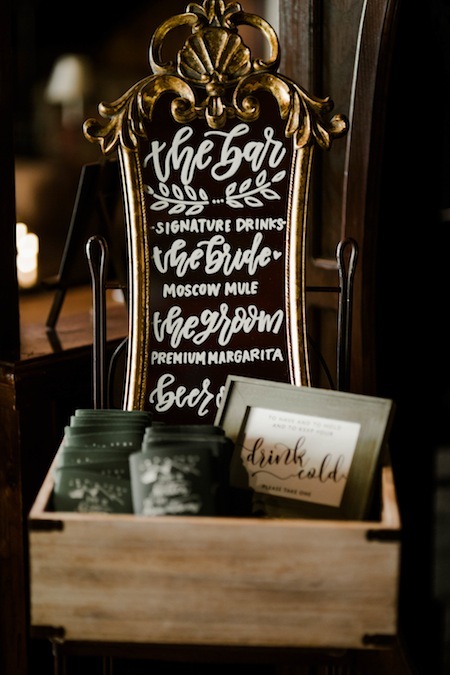 Rae Marie documented all the beautiful moments, and Statice Floral added such elegance with their florals and decor. 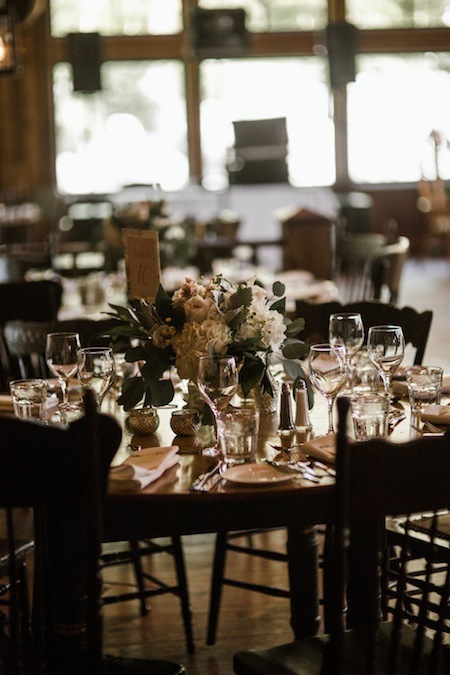 The detailed planning and coordination were taken care of by JA Special Events. 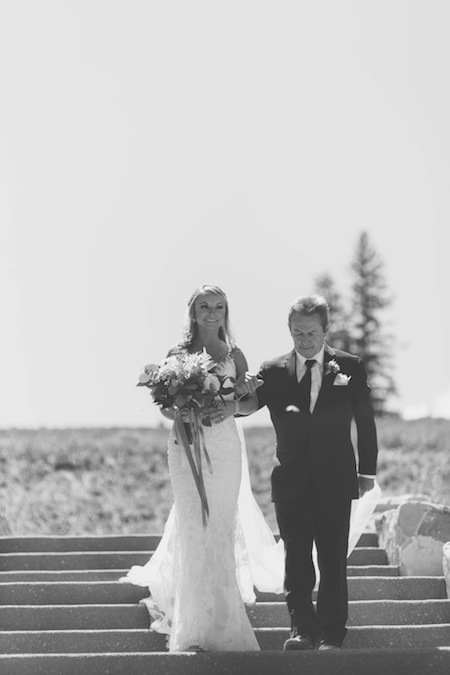 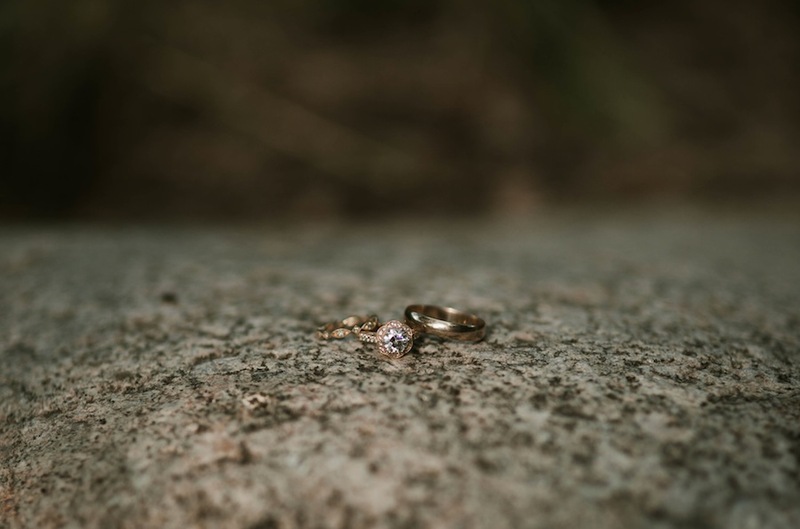 Congrats Bri + Marek, we are so happy for you!